2131 Calzamedi very comfortable shoes. 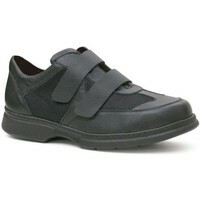 Super comfortable shoes for men suffering from diabetic foot and wide feet. 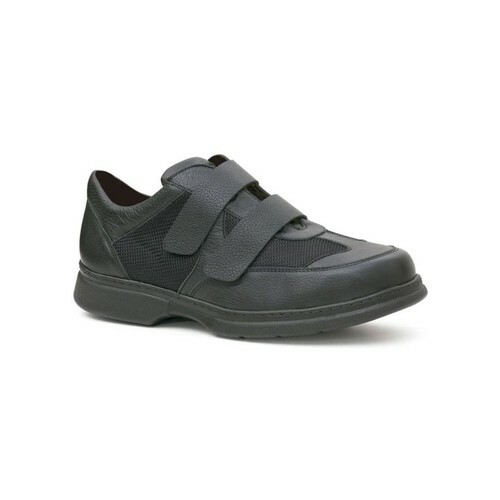 Most of these Calzamedi 2131 feature is its extra wide and 20 double velcro adjustment to provide its users exceptional comfort. Your perspiration is very good thanks to the microfiber textile areas. Remember that the products can return.